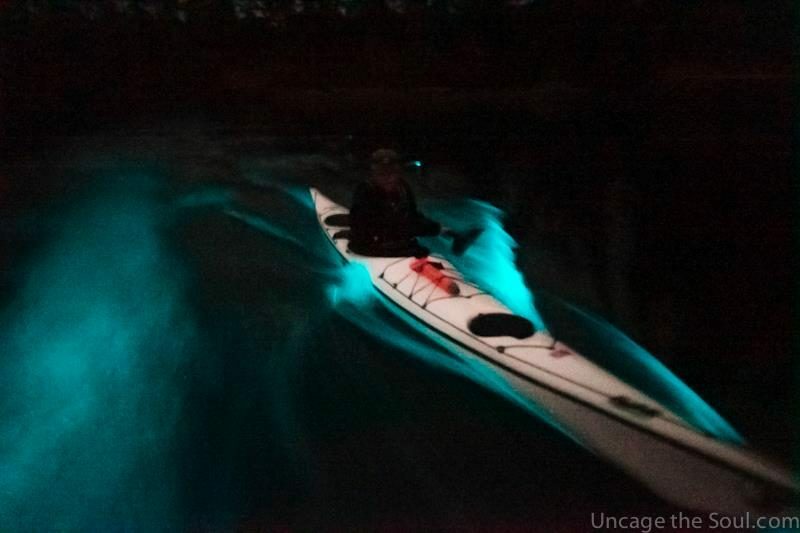 June we kickoff the 2018 season Bioluminescence Kayak Tours. This season we have dates posted for June, July, August, and September. We still have dates left with plenty of room but the weekends are filling up quickly. Our other kayak tours have been operating daily since April. Just recently we had encounters with killer whales and humpback whales. The weather has been really nice making for some great days on the water. Questions or comments? Phone us at 1-866-461-2559 or send an email to [email protected]. You can also visit our contact page and submit an inquiry via our contact form.